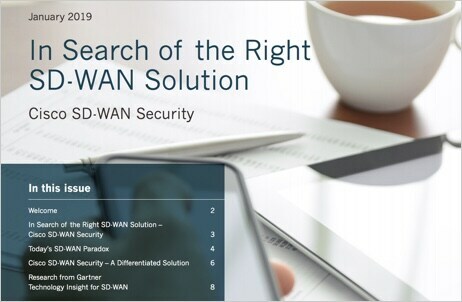 Searching for the right SD-WAN solution? Get insights from Gartner. Learn how the best solution provides a highly secure and flexible SD-WAN fabric from the branch to the cloud edge.